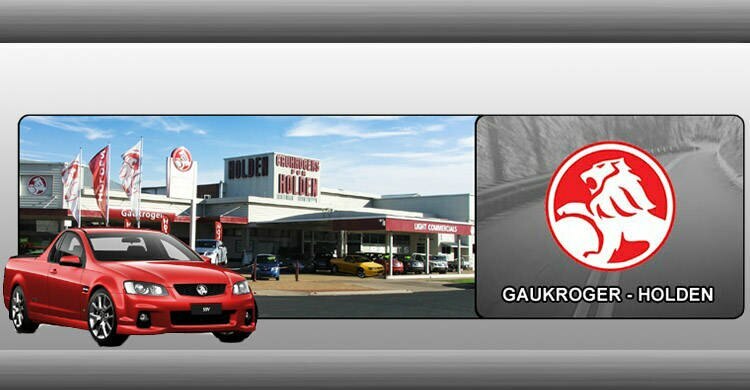 Welcome to F Gaukroger & Sons. 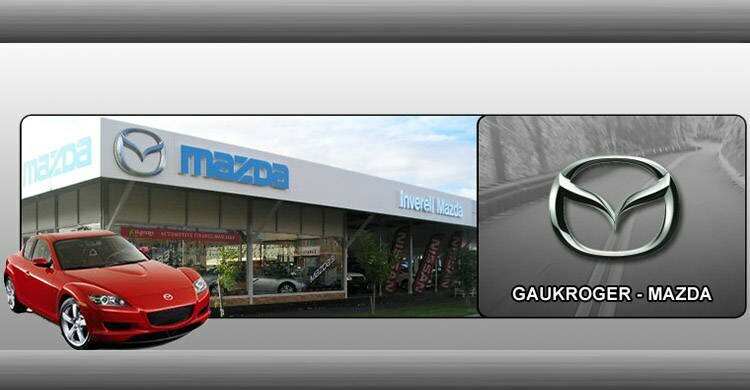 If you are searching for a new or used car (Holden, Nissan or Mazda) in the Inverell area, our friendly, professional staff is ready to provide you with all the help you need. 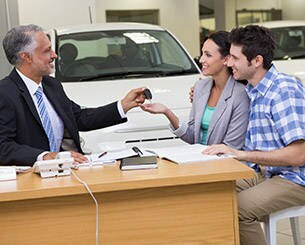 If you have any questions about our new or used Holden, Nissan or Mazda vehicles, or the parts and services we provide, please call us or send an enquiry. 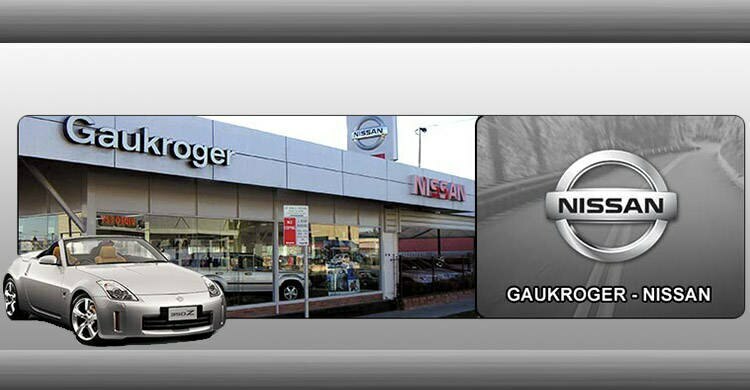 A friendly F Gaukroger & Sons representative will be happy to answer any questions you have. 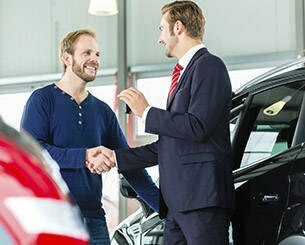 You can also book a service or send a parts enquiry here online.